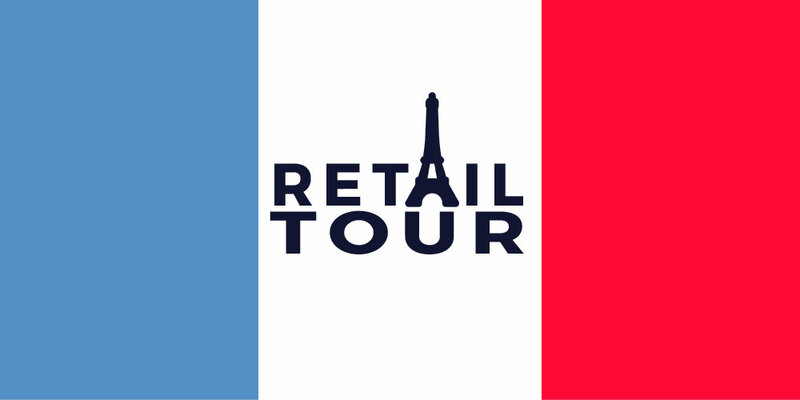 Paris consolidates itself as a referent to visit in retail terms. 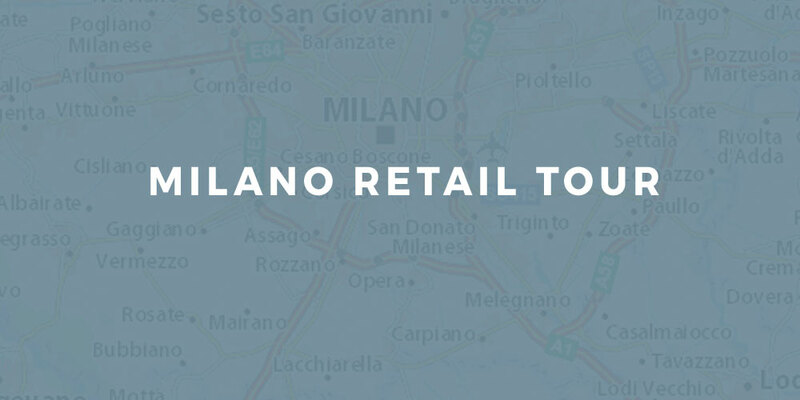 During the trip, the groups know different districts of the city from the point of view of commerce and enter into concepts of retail innovators and, also, of traditional ones. The city of Paris especially likes the food, fashion, perfume, but also hairdressing, home-made and all-around sectors that have a special sensibility in learning and seeing other realities. This year, we visited Paris with some forty people from the world of commerce from Solsona, Cardona and Viladecans. 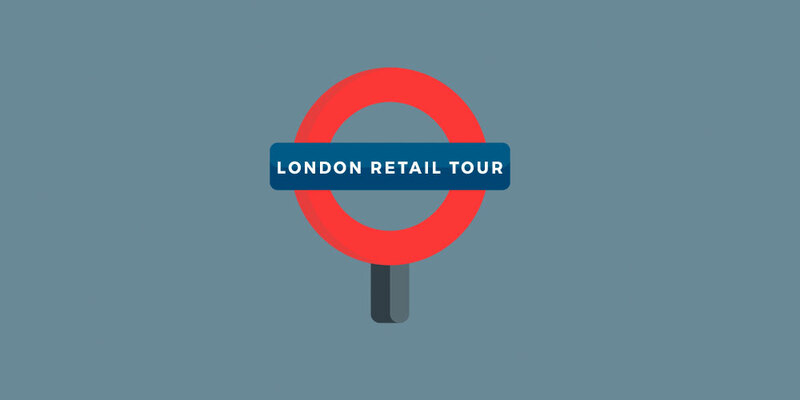 Retail tours are experiential trips that are organized to train participants and create a solid network. In addition, contacts and visits with agents implemented in the territory are established so that they can explain the commercial models of the city and encourage debate and the exchange of views around the center of interest of the trip.